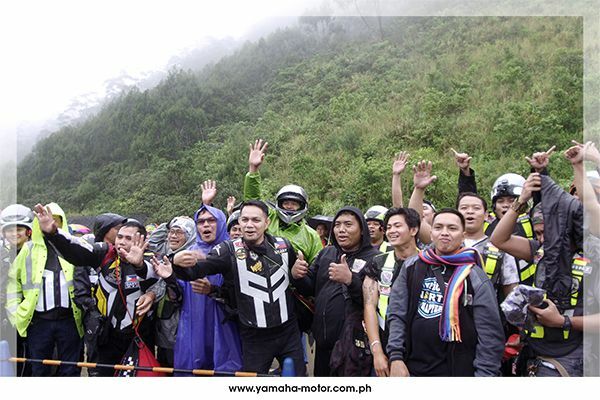 The local chapter of Yamaha Club culminated the year by gathering together to celebrate the yuletide season. 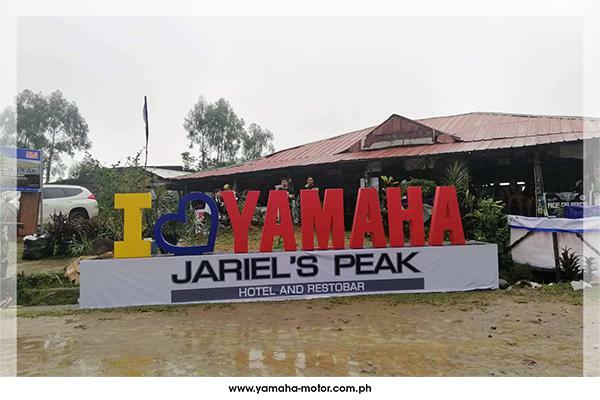 Over a thousand riders were in attendance for the event where the “I love Yamaha Jariel’s peak” billboard was unveiled. The challenging weather was not enough to stand in their way as they rode with holiday carols seemingly playing in the air. 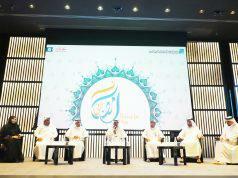 The spirit of giving was undoubtedly with everyone in attendance as gifts in the form of prizes were received by the riders. 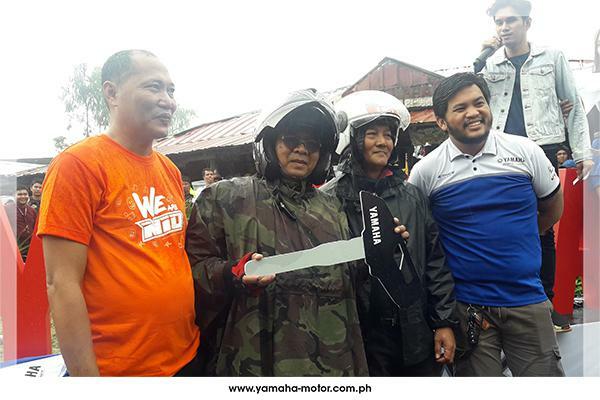 A Yamaha Mio Sporty, Mio Aerox, Nmax, and YZF-R15 as the grand prize were raffled off by Jariel’s Peak management. However, the winner opted to gift it to his dear friend and fellow rider. 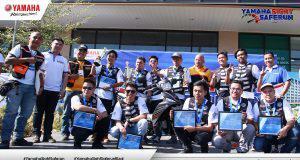 The occasion symbolized all the best parts of this season and showed the camaraderie of Yamaha Club riders. 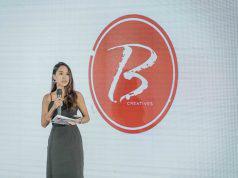 From musical entertainment to free motorcycle services, the gathering was filled to the brim with the life of the ride, love for the road, and endless laughter. And as the year comes to a close, 2019 is sure to be opened like a gift on Christmas. 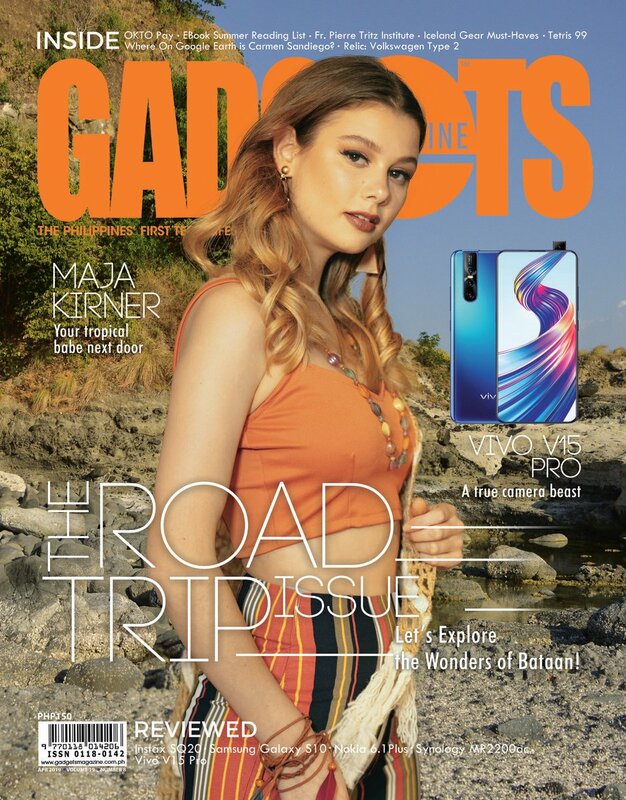 A music and photography junkie who is fascinated with Wonder Woman, Black Panther, and Doctor Strange.